Happy Mother’s Day to all the moms out there– especially mine. She is the most amazing woman I know. 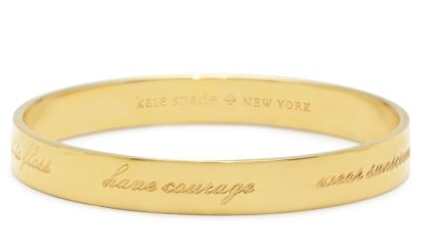 It’s difficult celebrating a day hundreds of miles apart but hopefully when she looks down at the Kate Spade bracelet I sent her, she’ll know I’m with her. It’s shaping up to be a beautiful day. 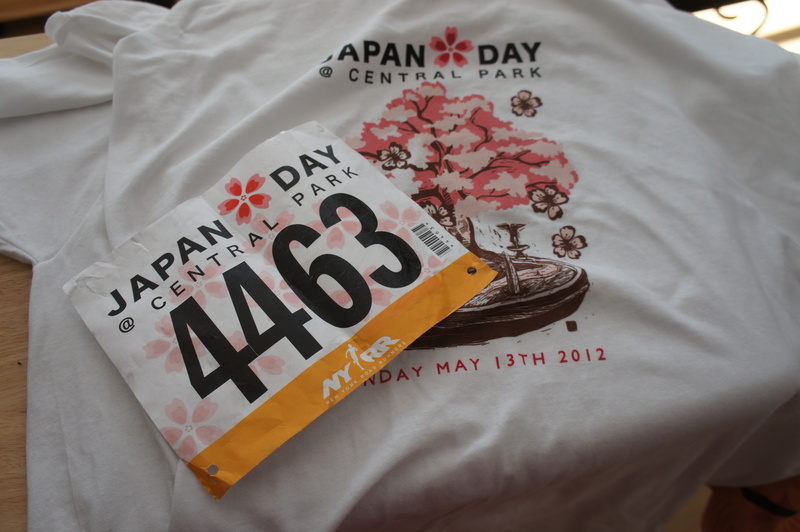 I ran the Japan Day 4-mile race (34:30) in Central Park this morning. My mom was there via text message, cheering me on. One Response to Happy Mother’s Day! I love the bracelet!!!!! And you can only be considered as good a mother as your lovely children turn out…and mine are the very best!!!! Maybe next year we can be together after 5 years apart on this day! I love you!!! !